When the weekend comes, you’ve gotta have plenty of new tunes to share with your friends and play at ridiculous loud volumes. 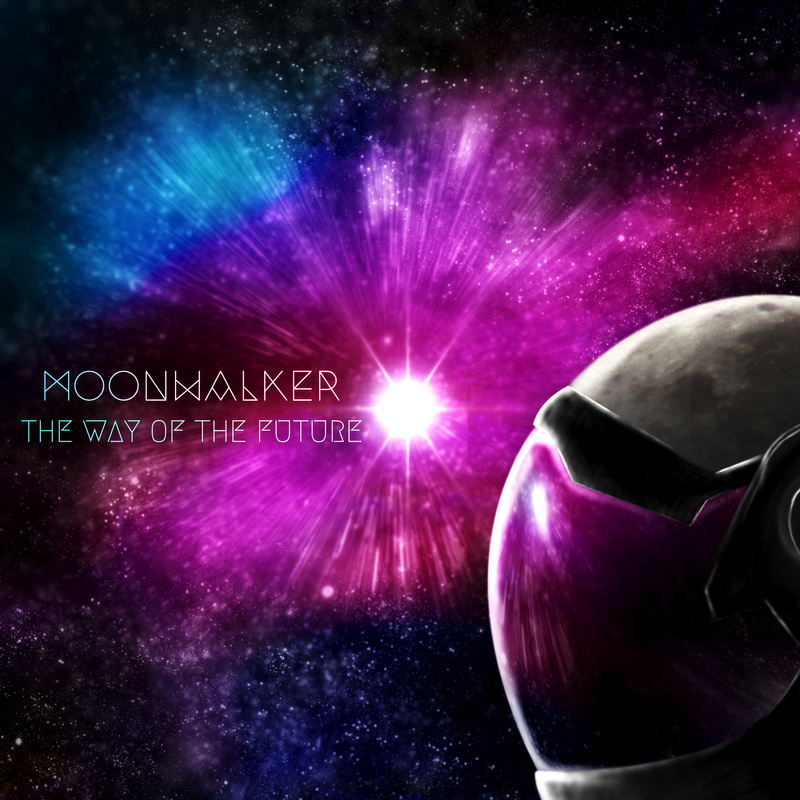 With that in mind, we’ve decided to deliver an exclusive listen of Moonwalker’s new track “The Way Of The Future”. After you know the song by heart, you can tune in to hear the New York quartet chat about the project, which came together from past band Reckless Serenade on Eddie Jason & Chris, this Monday (3/28) at 8p ET. After forming in early 2017, the act immediately hit Rattlebox Studios with producer Brian Moncarz. Their three years of experience and time on the Vans Warped Tour 2016 with Reckless Serenade will only help the band as they move forward with a forthcoming album and tour dates. Inspired by old school synths and movies like Gravity and Planet Earth, check out their sound below.